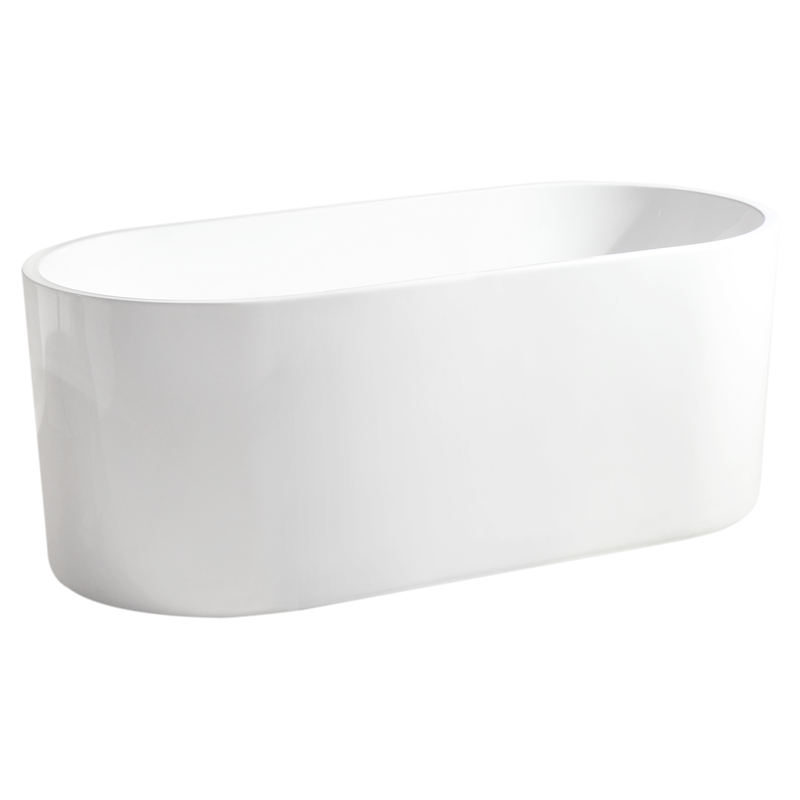 The Mondella Rumba range will give your bathroom a sleek edge. 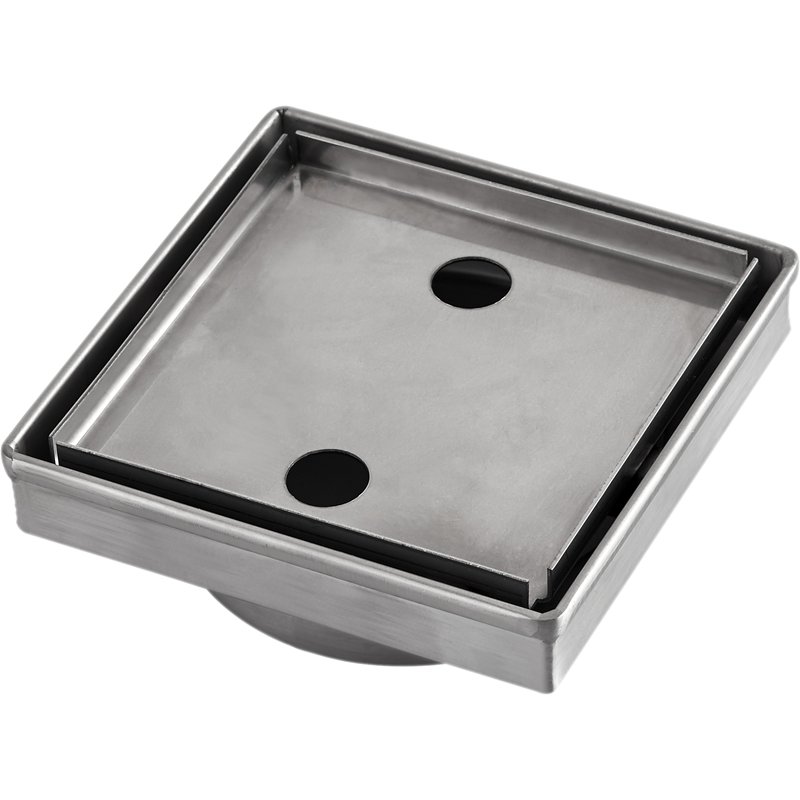 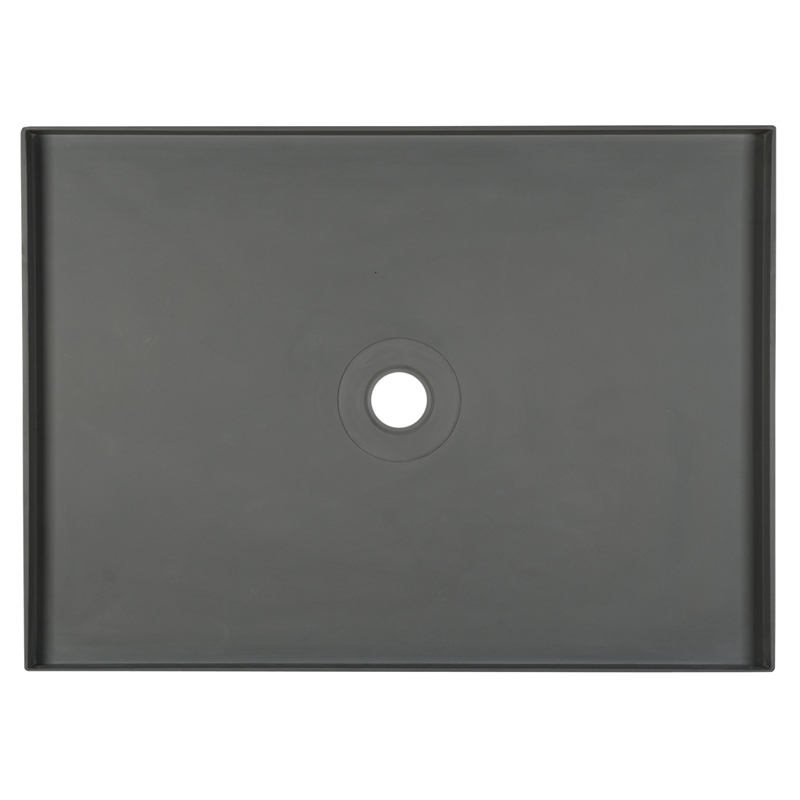 The square floor grate will provide a modern and stylish addition to any bathroom renovation. 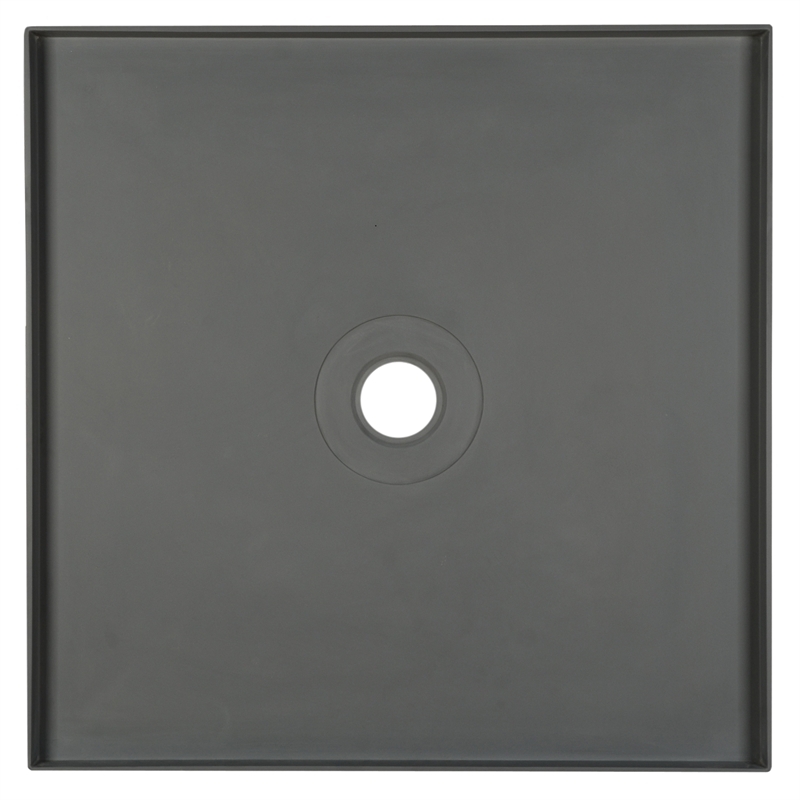 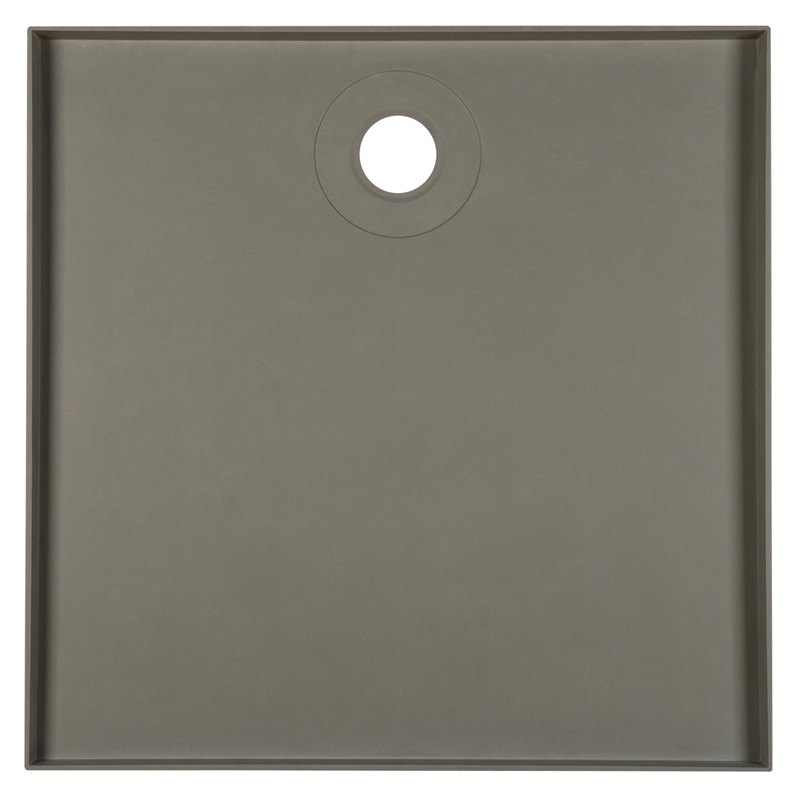 It includes a white glass insert tile for a contemporary, fully integrated finish.